Applications Being Accepted for 2019 Richard Shay Human Services Award - Family Counseling Services of Cortland County, Inc.
Family & Children’s Counseling Services is accepting applications for the 2019 Richard Shay Human Services Award. The application deadline is April 30, 2019. 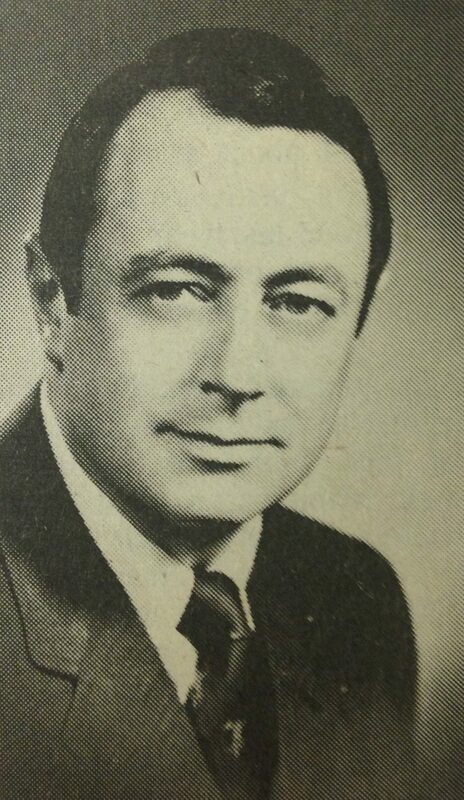 In 2001, the Family Counseling Services Board of Directors created this award to honor former Cortland County Family Court Judge Richard Shay for his vision and efforts to establish an agency to offer family counseling services. Recognizing a critical shortage of counseling services for persons coming into his court, Judge Shay secured a grant from the Ford Foundation in 1970 to establish Volunteer Family Counseling Services of Cortland County. The effectiveness of the volunteer program led to the expansion of services and the addition of professional counseling staff. The name of the agency was eventually changed to Family Counseling Services of Cortland County following the transition from volunteer staff to all professional counselors. In 2019, the agency merged with Family & Children’s Society and the resulting, larger agency is now Family & Children’s Counseling Services. Each year, the Richard Shay Human Services Award is given to a high school senior who has been actively involved in school and community service as exemplified by Judge Shay. His dedication to this community, recognition of the importance of family, and his belief in the power of volunteer leadership and guidance serve as an inspiration to others. The applicant should demonstrate a commitment to a career in human services, counseling, law, criminal justice or a related field. 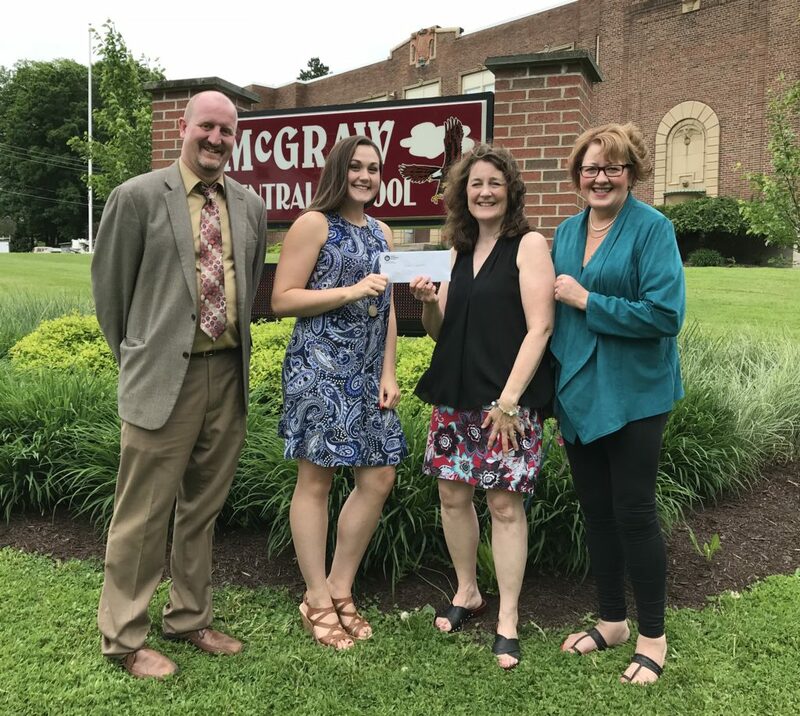 The award in the amount of $1,000 will be presented to a graduating Cortland or Madison county high school senior who will attend college starting in the fall of 2019. Write and submit an essay stating why he or she would like to pursue a career in human services, counseling, law, criminal justice or a related field.